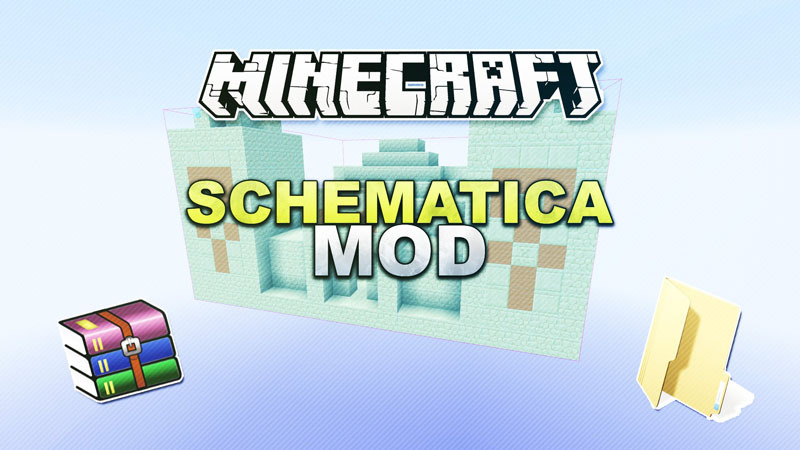 Schematica Mod 1.11.2/1.10.2 makes the replication of structures and world parts a lot easier and less time consuming. you’re able to display a ghost image of a schematic file inside Minecraft to rebuild a structure or export any part of your world (or a server’s world) into a schematic file. You’re able to export parts of your world, too.